If you dig deep enough into this blog, you will come across a near-surreptitious image of a part of Olaus Worm’s famous cabinet of curiosities. The original print of the Museum Wormianum was published as the frontispiece of the 1655 Worm’s Museum, or History of Very Rare Things, Natural and Artificial, Domestic and Exotic, Which are Stored in the Author’s House in Copenhagen. I noted it originally because there was a Horseshoe Crab up there on the wall. Imagine my delight, then, when in the new documentary An Art That Nature Makes: The Work of Rosamond Purcell, I found out that Purcell recreated Worm’s room. It is now located in the Natural History Museum of Denmark. 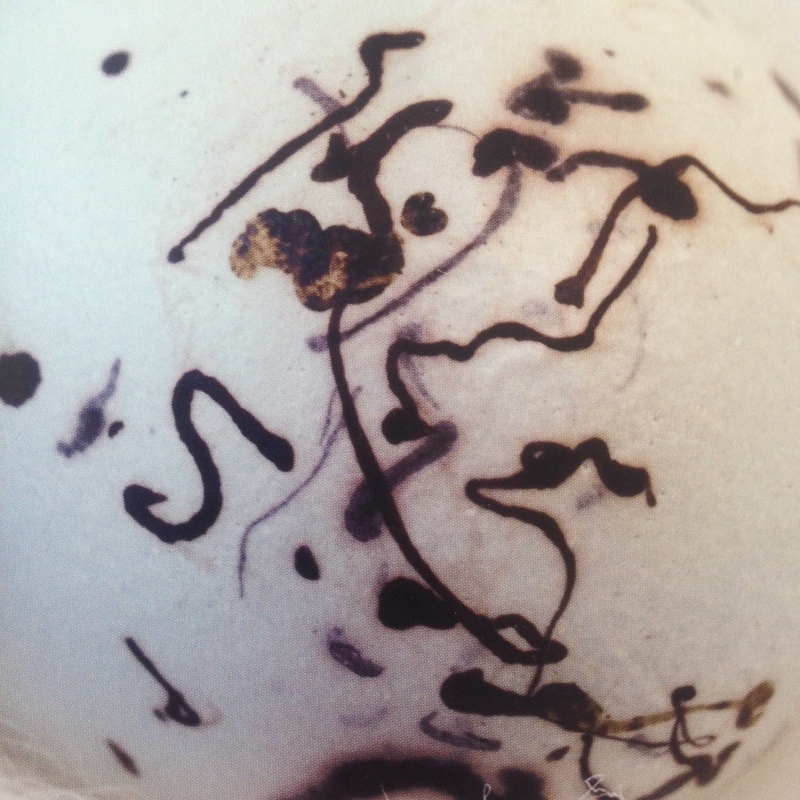 Photo of Purcell’s photo of Red-wing Blackbird egg, for which there was no collection data available. Red-wing BB eggs are quite variable. I had not heard of Purcell before this film. But the image below is being used for the movie poster, so I figured I needed to see what was going on. I recommend the film. Thanks to the public library, I’m now looking further into Purcell’s work. Egg & Nest is a volume of photos of eggs and nests from the Western Foundation of Vertebrate Zoology; the curators give a rousing defense of such collections. Swift as a Shadow documents extinct and rare species through specimens mostly at Leiden’s natural history museum; there is a short but telling piece about islands and extinction (we learn the name of one of the cats that killed all the Stephens Island Wrens in the world). Crossing Over: Where Art and Science Meet is one of her three collaborations with Stephen Jay Gould (a voice sorely missed in an age when unreason propels so much political bile). Owl’s Head shows she can write as well as use a camera. 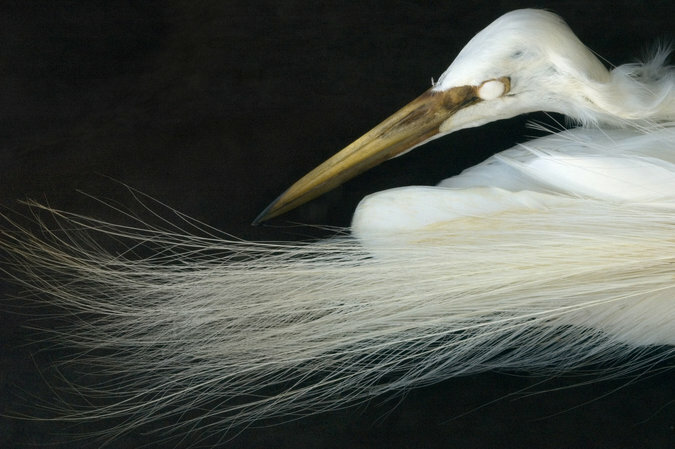 The Great Egret (Ardea alba). Photo by Rosamond Purcell.